When we left off at the end of Act II, we had just finished dealing with Alduin. Of course, it's probably not for the last time. Now your quest log tells you to seek out advice, but to whom should you turn? At this point, you have three possible options. You can go back to Paarthurnax; that will move your affliation closer to the Greybeards and further from the Blades. Conversely, you can visit Esbern for the opposite effect. You can also choose to talk to Arngeir. Note that if you want to join the Blades, you will have to go to Esbern here and you will also have to agree to the quest to kill Paarthurnax. Regardless, it sounds like you need to have a chat with the Jarl of Whiterun. Now, your progress — or lack thereof — through the Civil War quest line will have a great deal to do with who you meet and the responses you get. If you've sided with the Imperials or have yet to make a choice, you'll have to complete the Season Unending quest line to obtain a temporary truce before you can commence the dragon-trapping. Completing this quest will plant your loyalties firmly on the side of the Blades. Get the party started with your Fire Breath shout until he takes to the air. 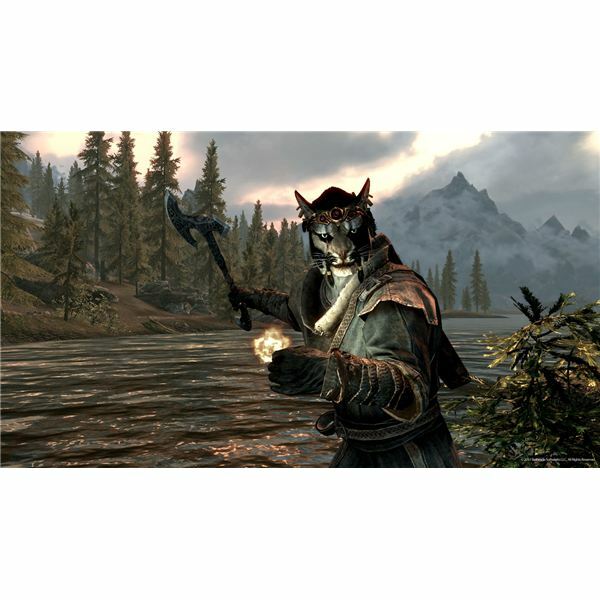 Bring him back down with Dragonrend and put the hurt on him with bow, blade or magic; the choice is yours. Once he's dead, make sure to loot him and absorb the soul. You only need to complete this quest in the main story line if you've sided with the Imperials in the Civil War or have not yet begun that quest line. If you're mid-way through the Civil War, you may want to finish that off before coming back to this quest. Once you're ready to negotiate, choose your decisions wisely and tailor them to your personal needs in relation to your Civil War affiliation. In the first negotiation, you decide whether to keep or kick Elenwen from the meeting. In the second, you'll be asked to give up a major hold. You can choose to exchange it for another major hold or for a minor hold. Next, you'll have to deal with the sore loser (your non-preferred faction) wanting to leave the negotiations all together. Esbern will handle this one. Finally, your non-preferred faction will ask for additional concessions in order to remain at the bargaining table. If you're firmly on one side or the other, you can refuse all concessions. If you had to do Season Unending, you'll be deposited back here in the main quest line. You may notice that "The Fallen" never completed in your quest log, even while taking care of some other business in the interim. Esbern will be ready to talk to you about this whole dragon-trapping situation, and tells you how to Call Dragon with your Thu'um. You'll use the Call Dragon shout from the outside balcony of Dragonspeak, the Whiterun keep. When Odahviing appears, use Dragonrend to make him land. Kite him backwards into the keep without damaging him until he is firmly trapped. Now you begin the interrogation. Odahviing does, indeed, know what Alduin is up to, and he can help you if you let him. You're going to have to trade a dragon for a dragon, at least, sort of. Convince the Whiterun guard to release the dragon, but only after you've prepared for a solo trip. You won't have any help on this dragon-killing run, so if you've gotten into the habit of letting your Housecarls or other Followers take the heat, you might be in for a bit of a challenge. 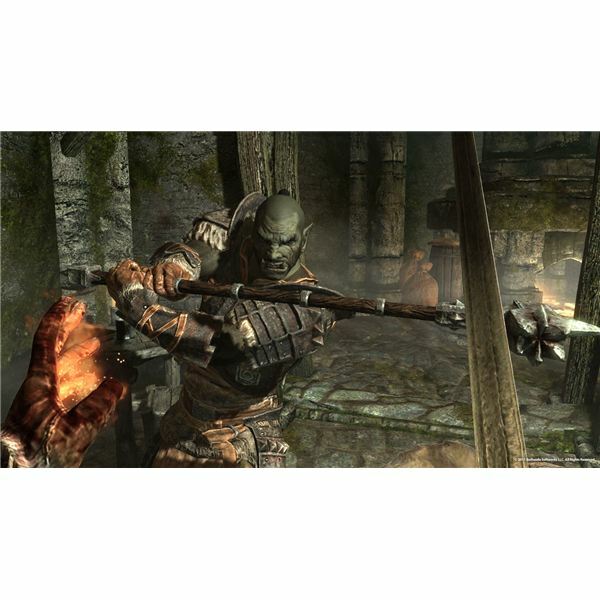 Odahviing will take you to the temple at Skuldafn and drop you off; he's going to go wait and see who's left standing. At this point, you can choose to either engage a wandering dragon or not. It is, however, a nice opportunity to try out Dragonrend. Kill off the Draugr on your way to the Temple doors and then enter. Not far in, you'll be greeted with another rotating-pillar puzzle. These should be old hat by now, but if you're stumped, you just need to match each pillar to the nearest wall symbol. Before you solve it for real, set all three pillars to the Bird icon in order to nab a chest full of loot. Beyond the Draugr, you'll have a few spiders with which to contend and then another pillar puzzle. Match them to the nearby clues and pull the lever. Dodge the pressure plate floor trap and continue on to the boss-level Draugr. Killing him provides you with the Diamond Claw necessary to proceed deeper into the temple. Beyond the Claw door, catch the writing on the Word Wall. You are going to be faced with a boss-level mage, so drum up a strategy to combat its heavy-hitting ice magic, such as a Ward or magic absorption. Win your battle to have access to the dragon seal at the altar and then step into the light. You'll be step out into Sovngarde. Very little is required of you in this quest. 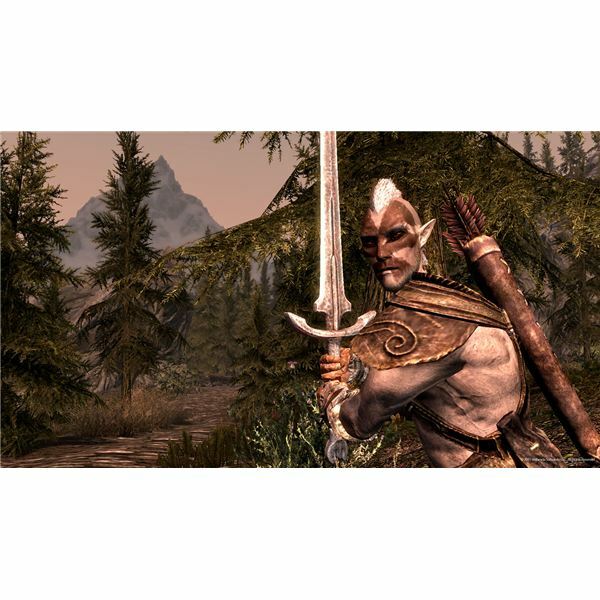 Listen to the Stormcloak soldier and follow your quest pointer. You'll have to defeat the gatekeeper and then enter the Hall of Valor. Three heroes are waiting for you: Gormlaith Golden-Hilt, Felldir the Old and Hakon One-Eye. Talk to them for help and then progress into the final phase of the main quest line. Back outside, use your Clear Skies shout three times and then wait for Alduin to land. Your three buddies are helping, so taking him shouldn't be as difficult as you might think. Just be sure to hit Alduin with Dragonrend at every opportunity and keep yourself healed. Don't be too disappointed when his corpse yields neither loot nor soul; as one of your firends will give you a completely new and fully fleshed out shout. Not only that, but using it will call these same friends to your aid in battle. Now it's time for you to go stir up some trouble in some other part of the world. Go take over the Thieves Guild or become the Arch-Mage, if you can; your work as Dovahkiin in through.